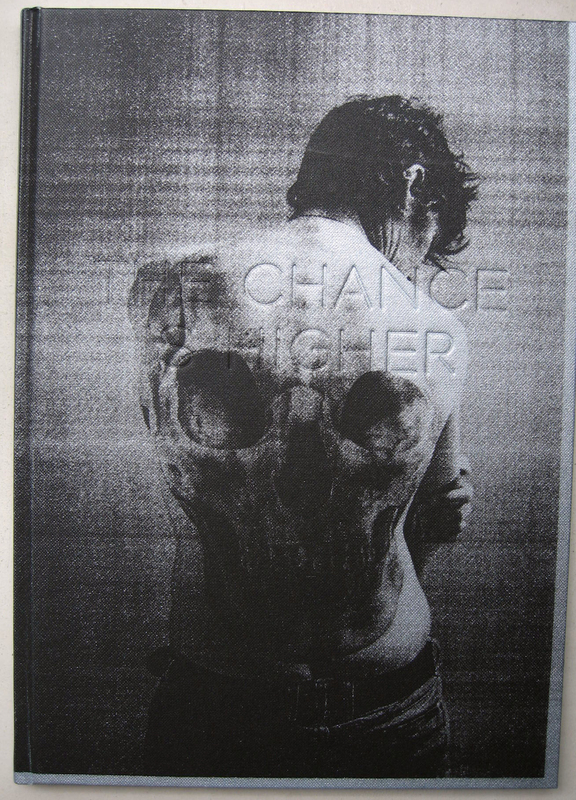 Inaugural publication by Dashwood Books, “The Chance is Higher” is a 72-page book featuring forty b&w images by photographer Ari Marcopoulos, all of which were printed on a Xerox machine. 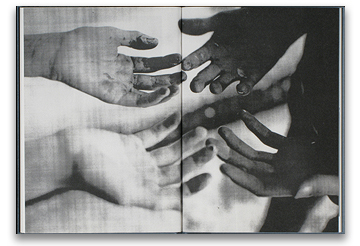 For years Marcopoulos has worked with Xeroxes as sketches for books, zines, and exhibitions. In love with the simple direct beauty of this low-fi technique, the artist turned to that medium to create this new body of work. The book is designed by the Swiss team Gavillet and Rust who worked with Marcopolous on his landmark 2005 book “Even the President of the United States Sometimes has got to Stand Naked”, their cool elegant style subtly emphasizes the directness of the work.